A prosperous and Happy New Year to all our Chinese friends, associates and clients. Also in the year of the wooden Sheep we continue to work for you with dedication. Our name, STAMM means the trunk of a tree. 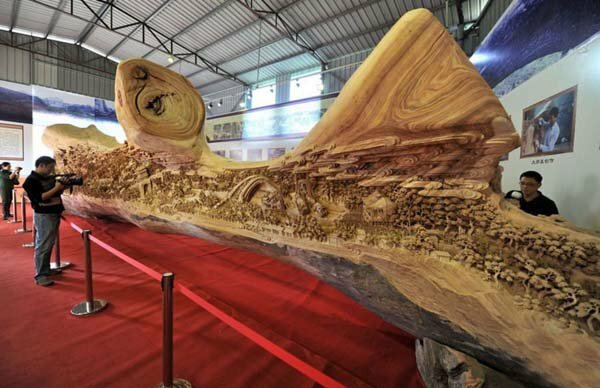 Like this Chinese artist we aim to bring a simple piece of tree trunk to its perfection. Logistics is an art if handled by the skilled and dedicated. Read more about Zheng Chunhui’s sculpture.